Funding for this CME activity was made possible in part by a cooperative agreement (Grant No. NU58DP006139-01-00) with the Lupus Foundation of America from the Centers for Disease Control and Prevention (CDC). Describe the signs and symptoms of systemic lupus erythematosus (SLE) and contrast with other autoimmune disorders. Describe the classification criteria for SLE as defined by the American College of Rheumatology and consider the clinical limitations of these criteria. Optimize the management approach for patients who have SLE by combining appropriate evidence-based treatment, and coordination of care with other health care providers. Engage patients who have SLE as stakeholders in their own care through improved communication, consideration of patient preferences, shared decision making, and patient education. 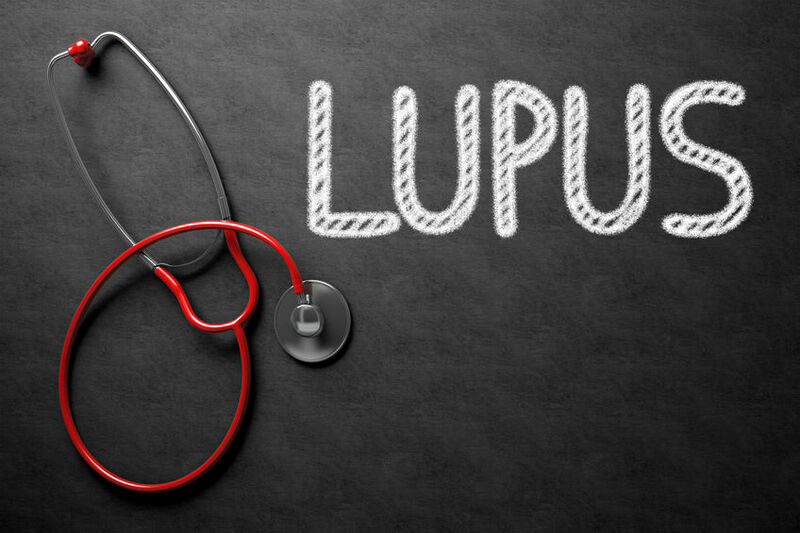 This Enduring Material activity, Management of Lupus: Coordinating Your Approach, has been reviewed and is acceptable for up to 1.25 Prescribed credit(s) by the American Academy of Family Physicians. Term of approval begins 04/01/2019. Term of approval is for 2 year(s) from this date. Physicians should claim only the credit commensurate with the extent of their participation in the activity. The American Academy of Family Physicians designates this Enduring Material activity for a maximum of 1.25 AMA PRA Category 1 credit(s)™. Physicians should only claim credit commensurate with the extent of their participation in the activity.